For any queries regarding black bags contact George Municipality Cleansing Services, phone 044 802 2900 or after hours 044 801 6300. Blanco, Riverlea, Kraaibosch, Heather Park, Heatherlands, Blue Mountain Village, Glenbarrie, Herold's Bay, Groenkloof, Victoria Bay. For any queries regarding green and blue bags: Interwaste or phone 044 878 0688. 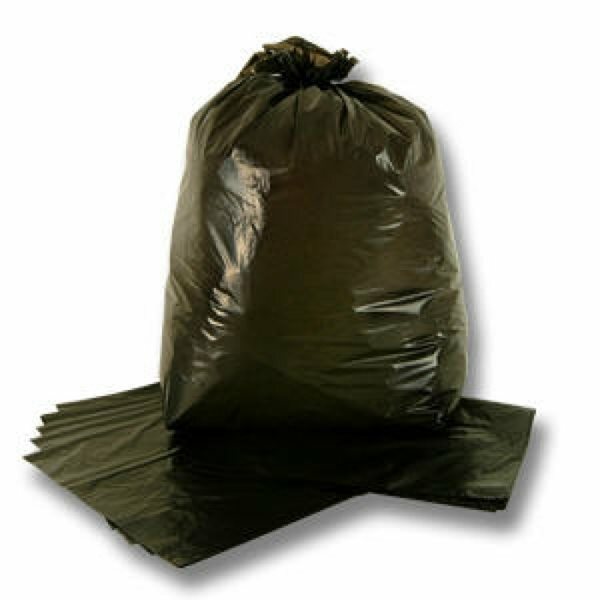 Black bags: George Municipality Cleansing Services, phone 044 802 2900 or after hours 044 801 6300. Blanco, Riverlea, Kraaibosch, Heather Park, Heatherlands, Blue Mountain Village, Glenbarrie, Herold's Bay, Groenkloof, Victoriabaai. Vir enige verdere navrae oor groen en blou sakke: Interwaste skakel 044 878 0688. Swart sakke: George Munisipaliteit Reinigingsdienste, skakel: 044 802 2900 of buite kantoorure 044 801 6300.